Nonprofit staff bring creative ideas and solutions to our work whether or not we have formal positions of power or authority. We see possibilities for change and may not be sure how to maximize our influence and move our ideas forward successfully. 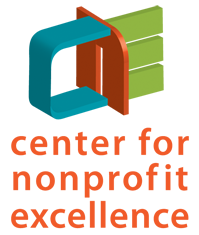 The 2017 CNE Nonprofit Survey showed that over 1/3 of emerging leaders saw their ability to address bigger challenges in their organizations as an area with room for improvement, a situation that hadn’t changed for them in the last year. Rebecca Perry of Rebecca Perry Leadership facilitates this dynamic and interactive 4-hour workshop. It will provide models that can help you navigate roadblocks, work more effectively in cross level teams, and help address a feeling of being stuck at work. Optional Learning Circles follow to help you apply the models in your workplace. Priority registration given to LEAD alumni through January 24. Co-presented by the Center for Nonprofit Excellence of the Community Foundation for Monterey County and alumni of LEAD Institute. Do you have a current challenge or situation where you would like additional coaching and support? Join Rebecca Perry and your peers for structured, confidential support as you apply these models and skills back in your organization. Limited number of spots available, with priority given to alumni of LEAD Institute through January 24. These sessions are also an opportunity for LEAD Alumni to build relationships in the Alumni Network and re-connect with your LEAD experience. 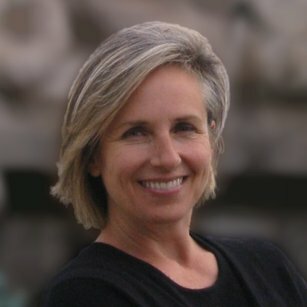 Rebecca Perry holds an MA in Applied Behavioral Science, Leadership and Human Systems from Bastyr University, and has served as Adjunct Faculty at Portland State University. Since 1990 Rebecca has been coaching, consulting and facilitating for clients in a wide variety of industries and at all levels of management. She has served on several nonprofit boards. Notice of cancellation must be received in writing (email or fax) by the Community Foundation at least two full working days prior to the workshop. In the case of a scholarship recipient no-show, the individual may be invoiced if written cancellation is not received within two working days.